Beautiful vector nature layout of a summer field. 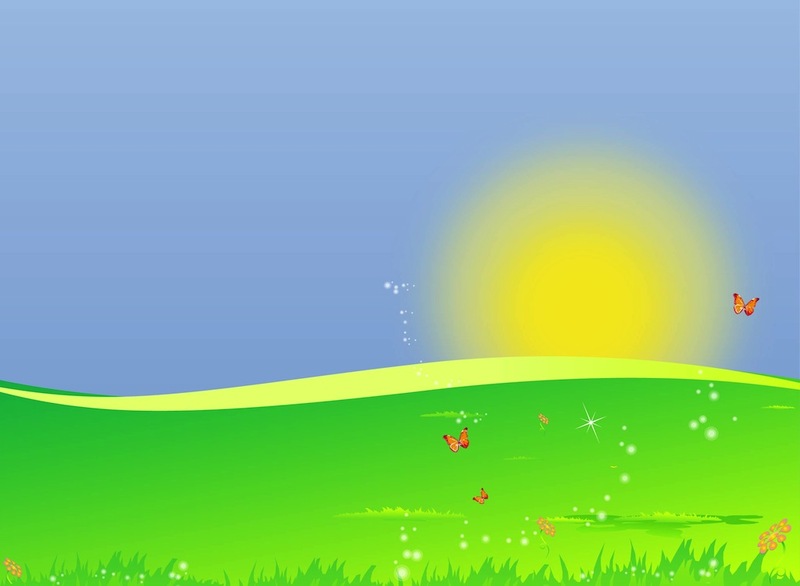 Lush grass, low hill on the horizon, blooming flower, bright sun in the sky, flying butterflies, bubbles and sparkles in the air. Free vector design for wallpapers, backgrounds, backdrop images, greeting cards, art prints and adverts images. Tags: Animals, Field, Grass, Insects, Nature, Plants, Summer, Sun.